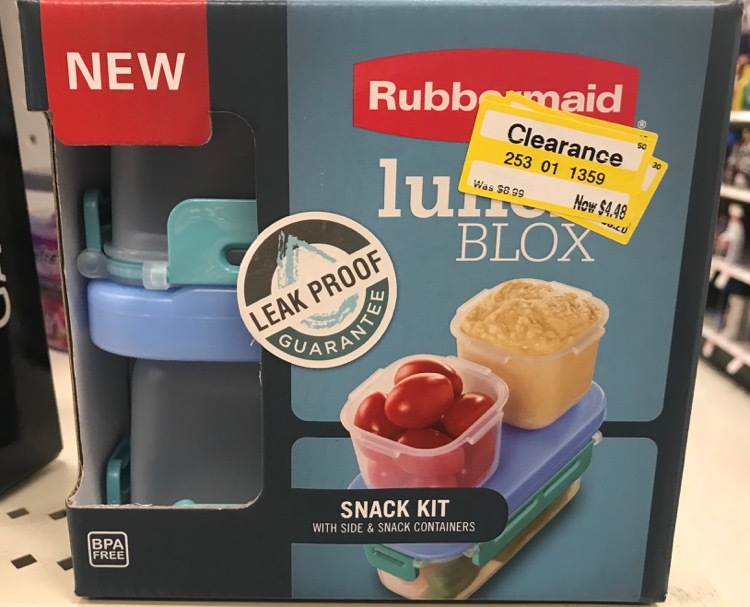 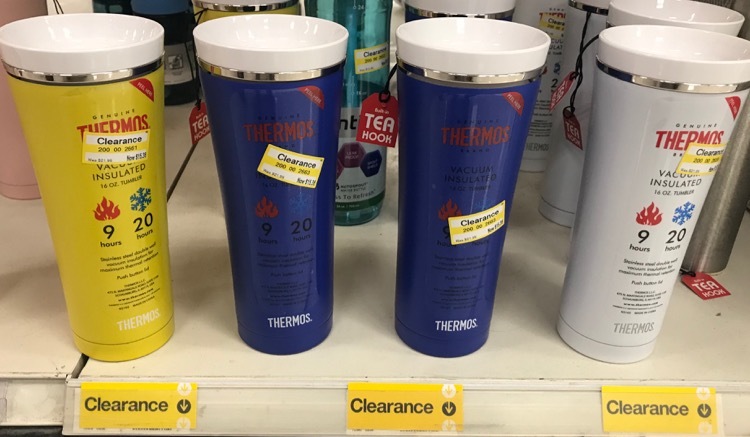 Here is a peek at the clearance deals I spotted at my Federal Way and Kent stores. 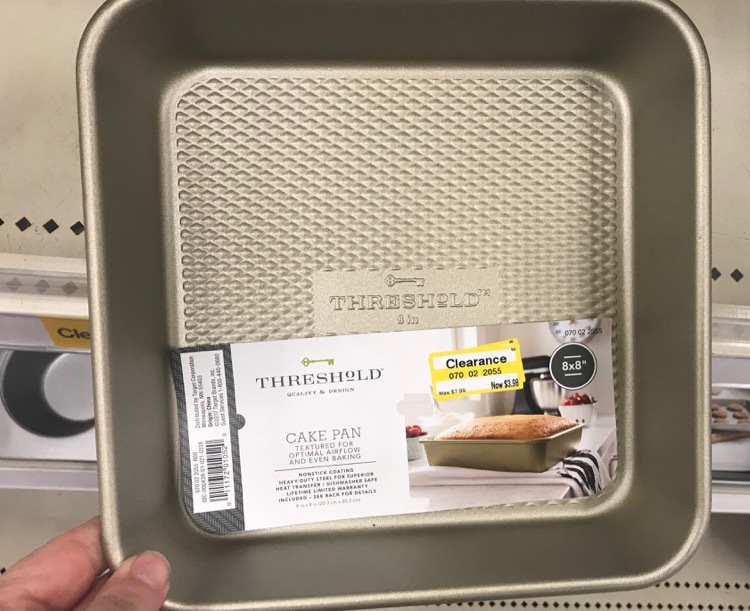 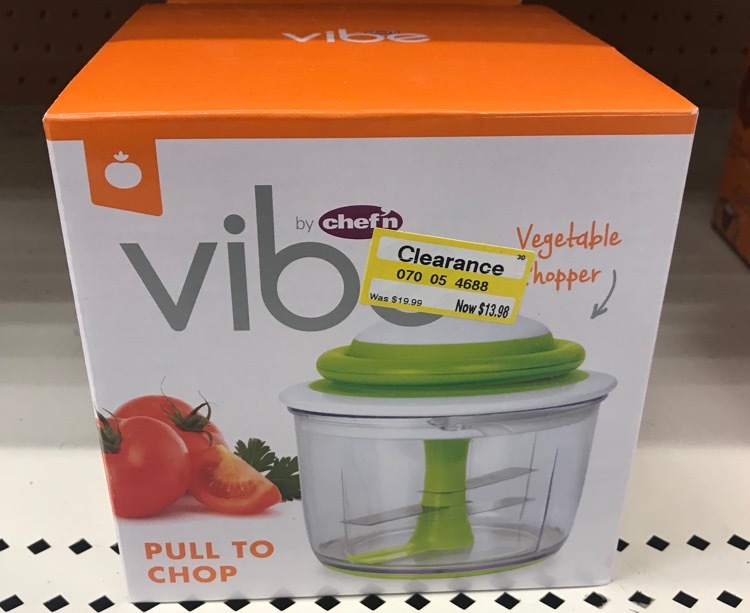 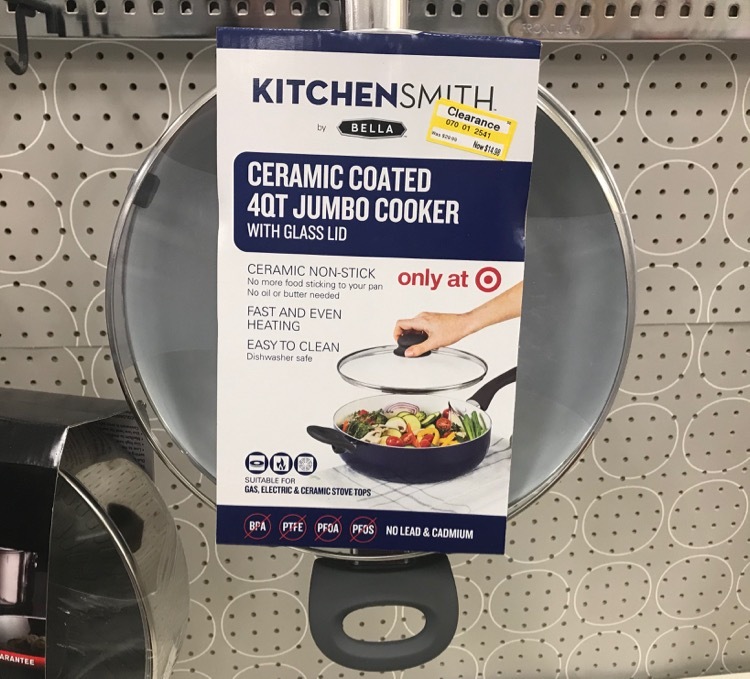 It looks like some of the kitchen items finally went 50% off today. 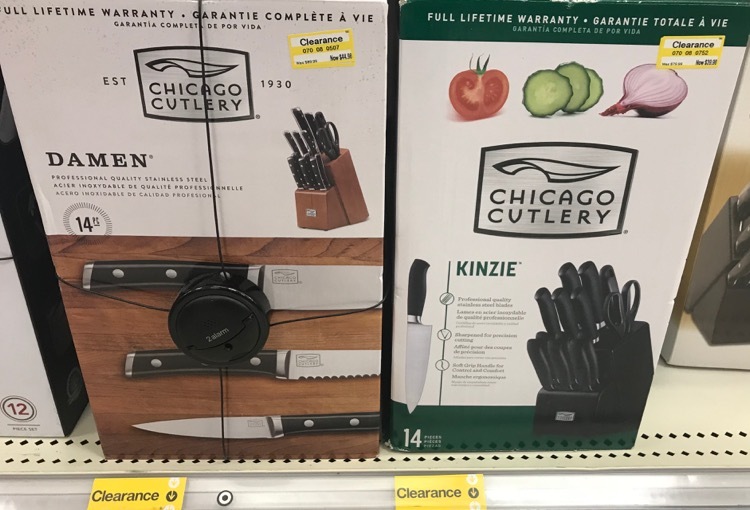 Keep in mind clearance deals will vary by location so you may not find the exact same deals at your store. 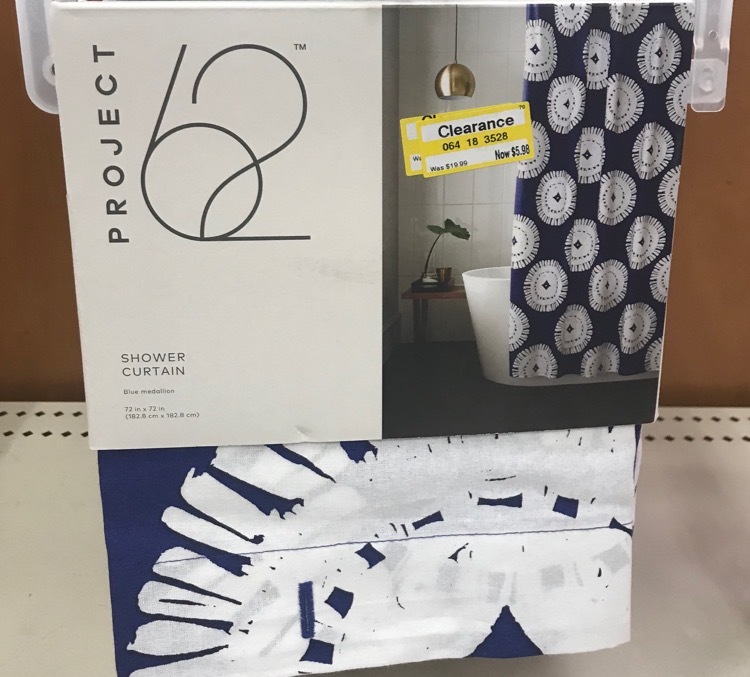 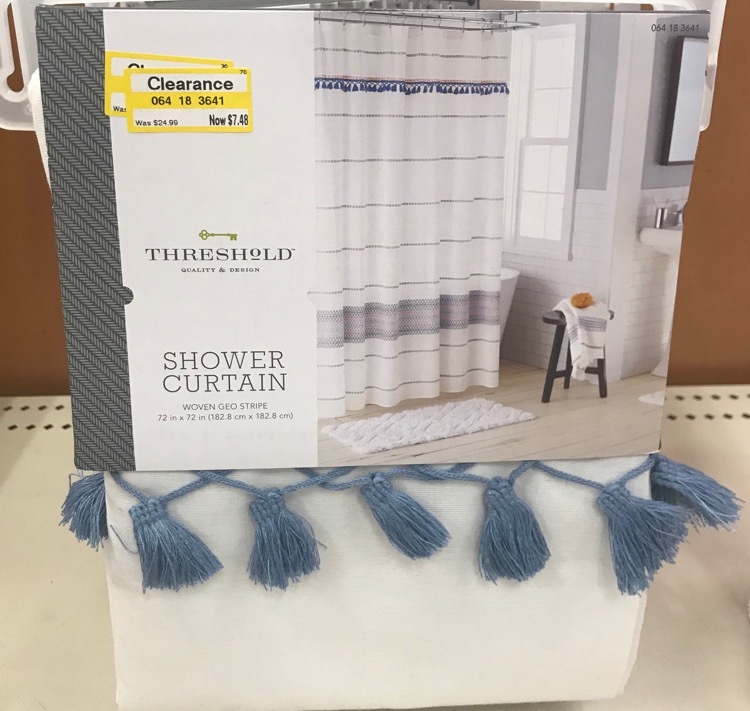 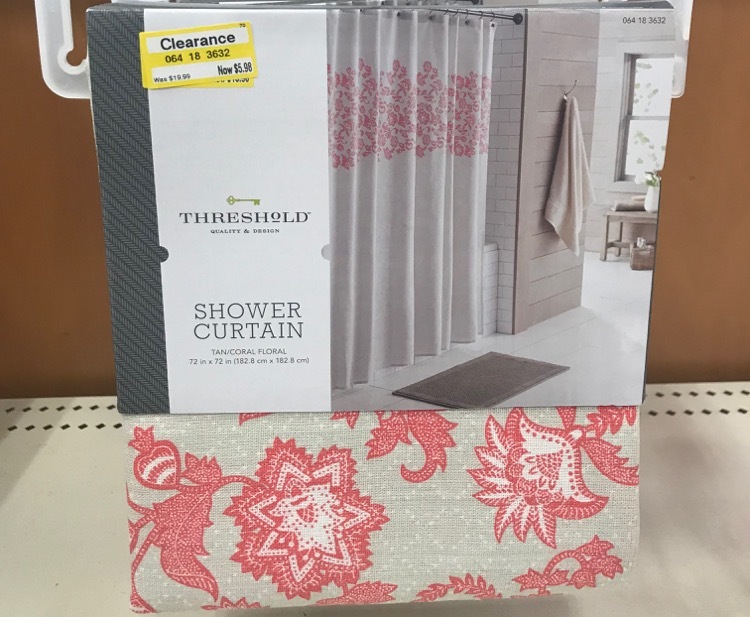 I found some pretty shower curtains marked down to 70% off and a lot more at 50% off. 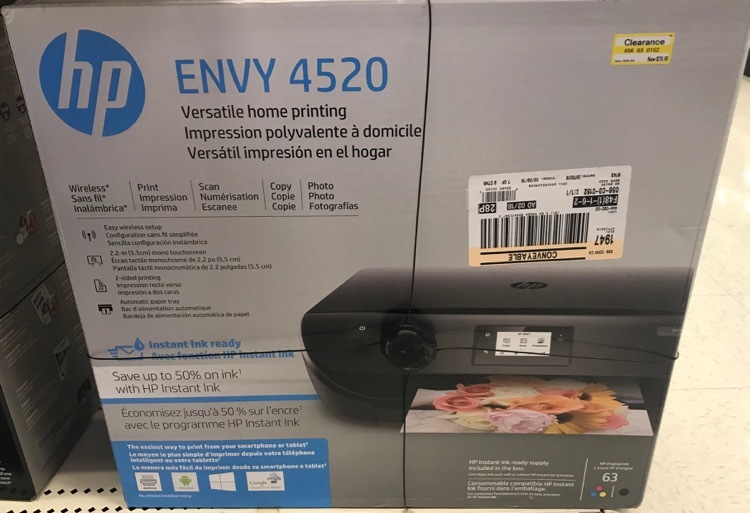 HP printer was marked down to 70% off and priced at $29.98. 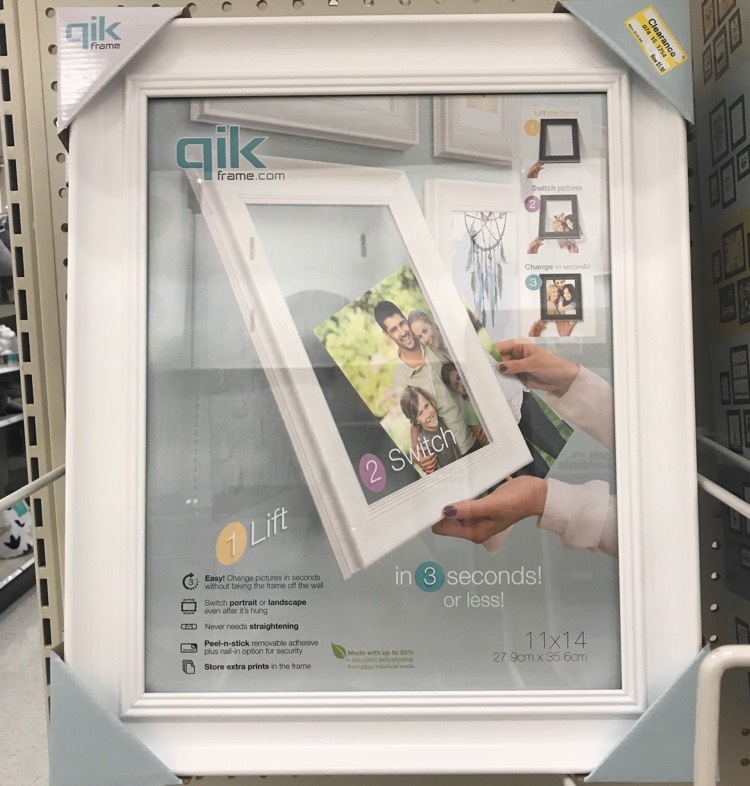 These cool quick change frames were 70% off and only $5.98. 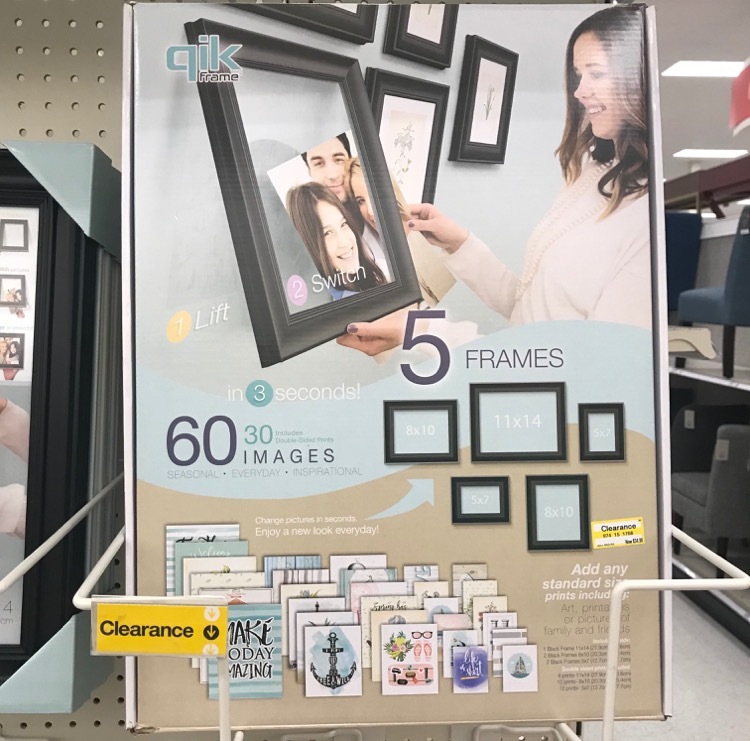 This 5 frame set with prints was 50% off. 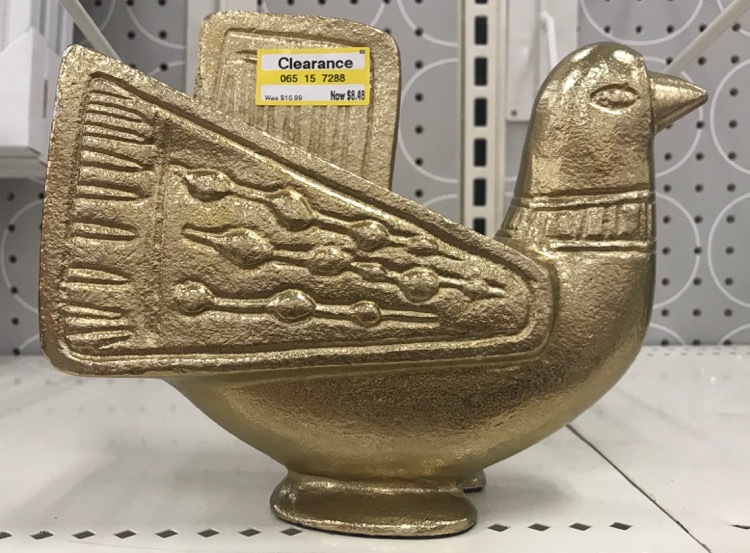 Lots of home decor is marked down to 50% off. 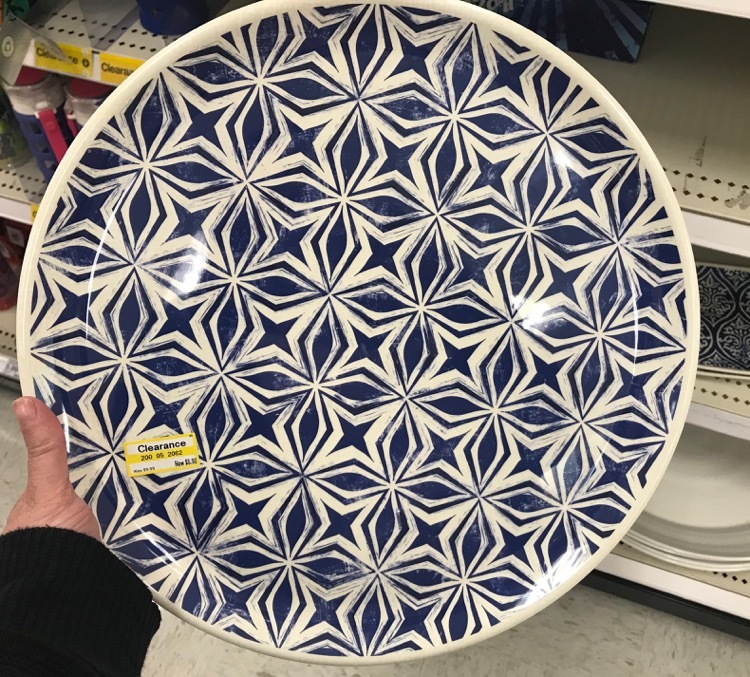 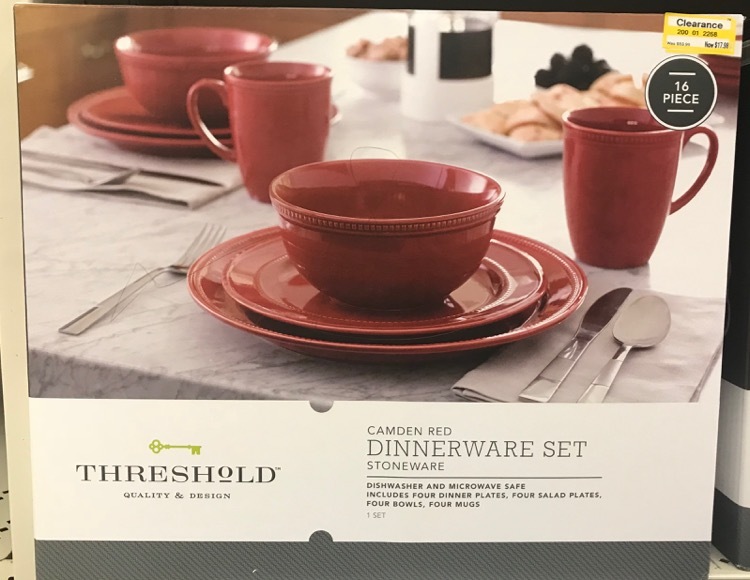 I found a couple of dish sets at 70% off. 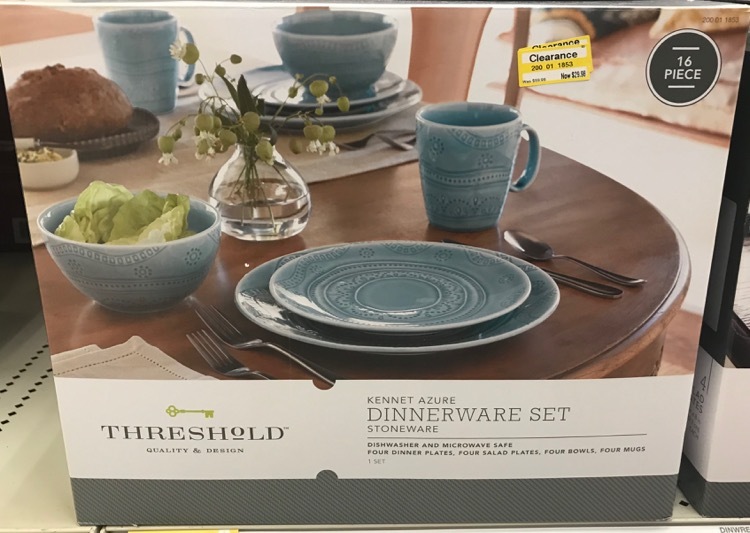 There were even more dish sets at 50% off. 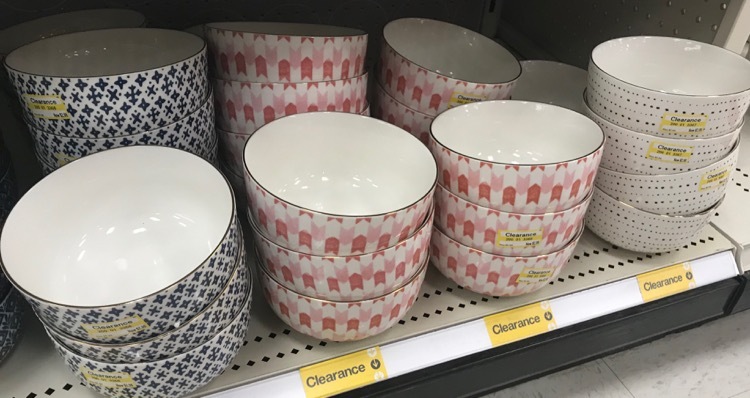 Lots of kitchen items were marked down to 50% off. 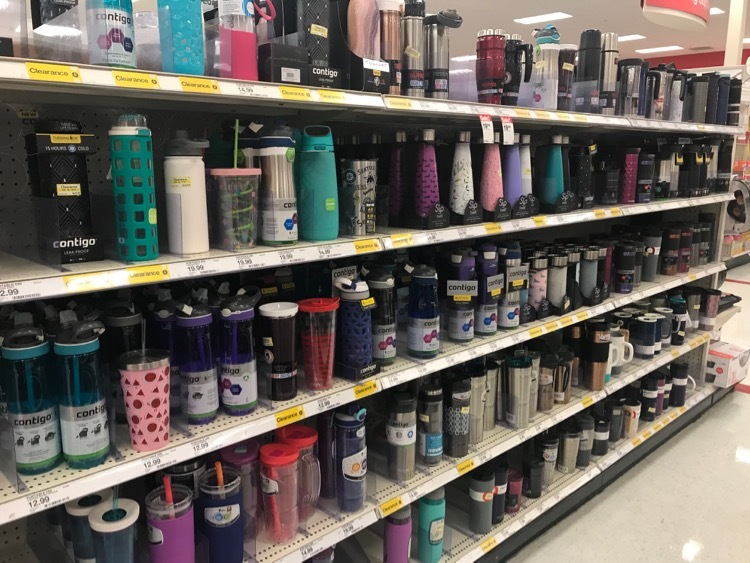 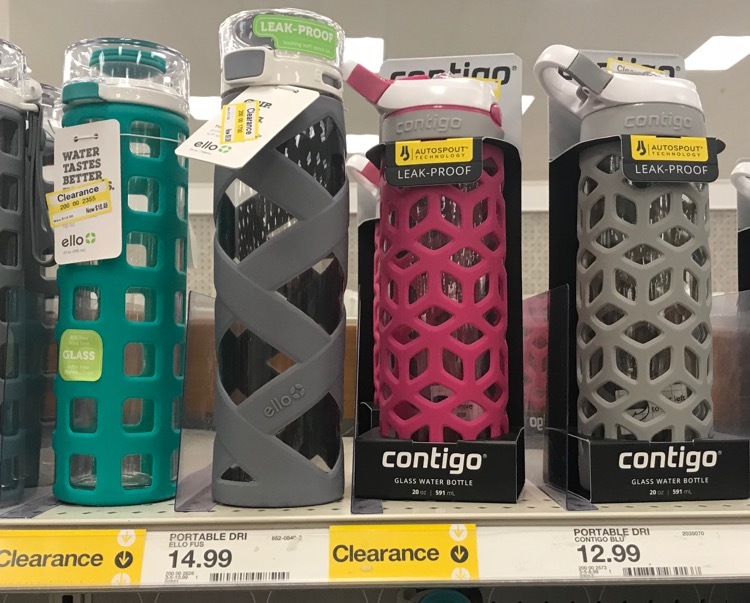 There are so many water bottles on clearance. 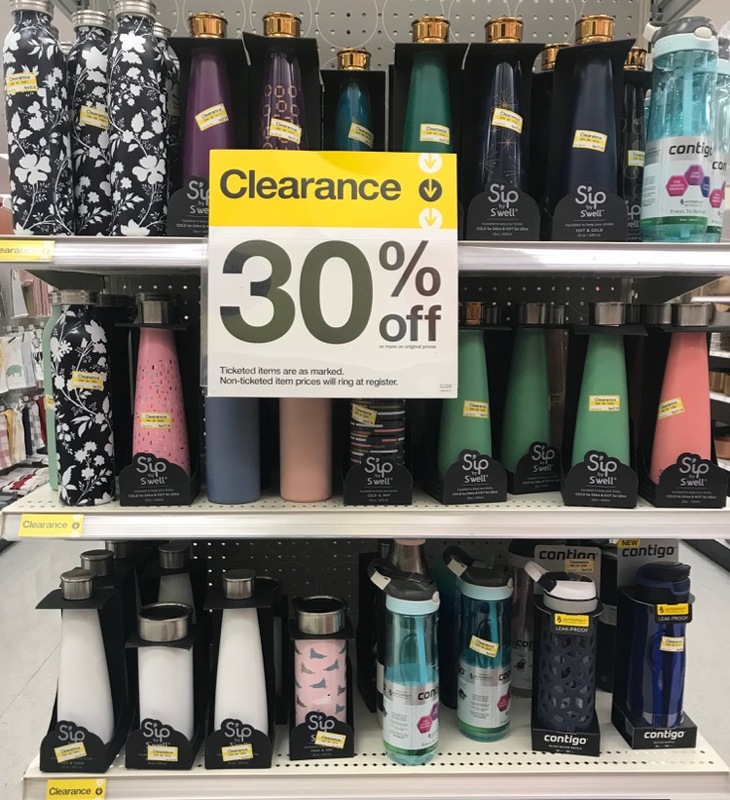 Most were 30% off. 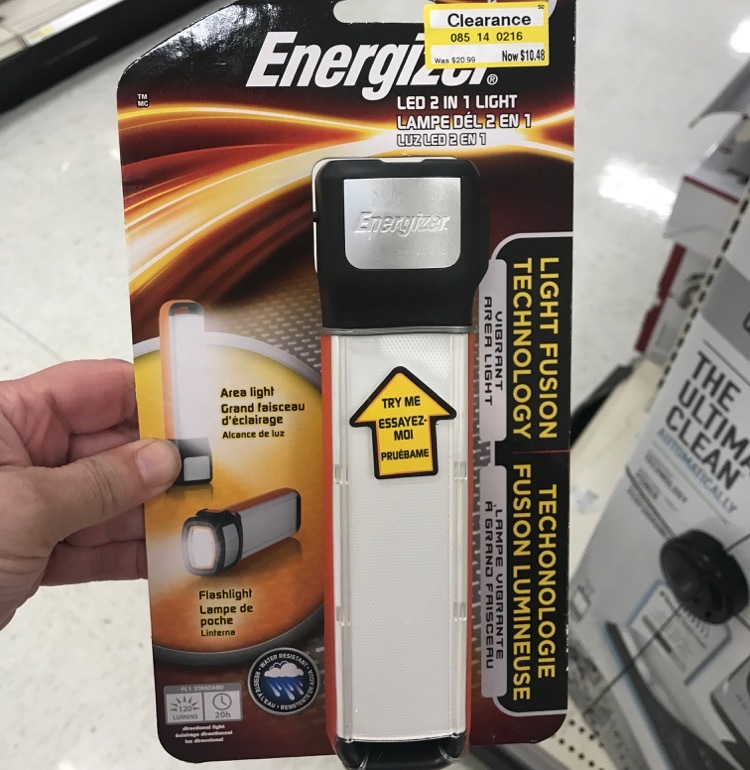 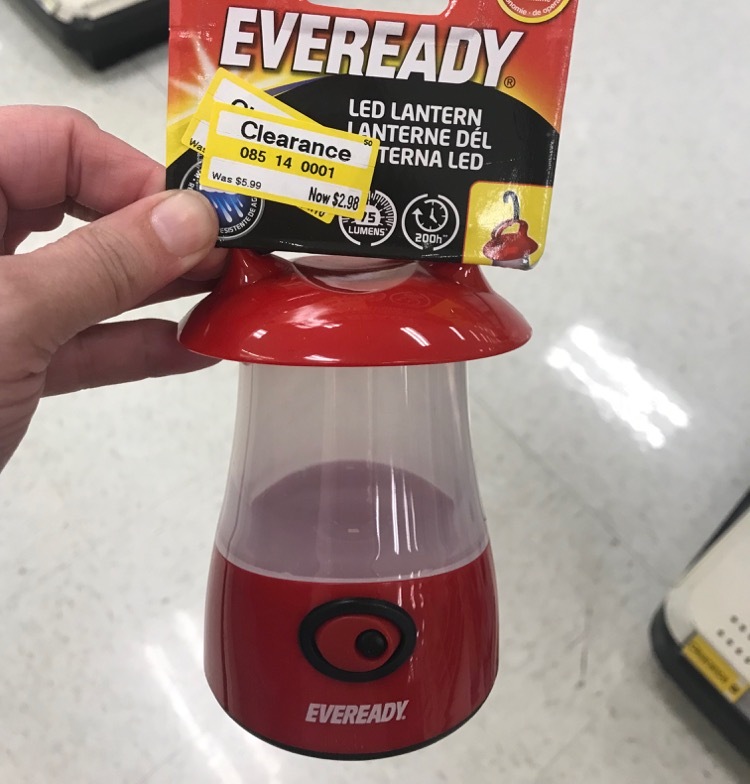 Check the aisle at you store, because I found lots of items marked down there too. 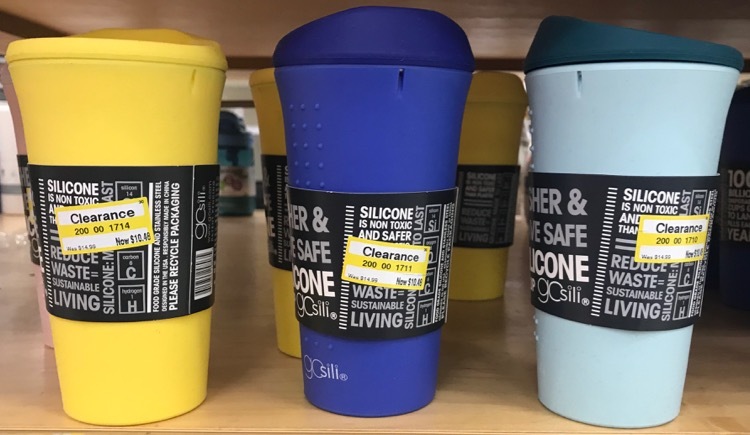 They weren’t just on the end caps. 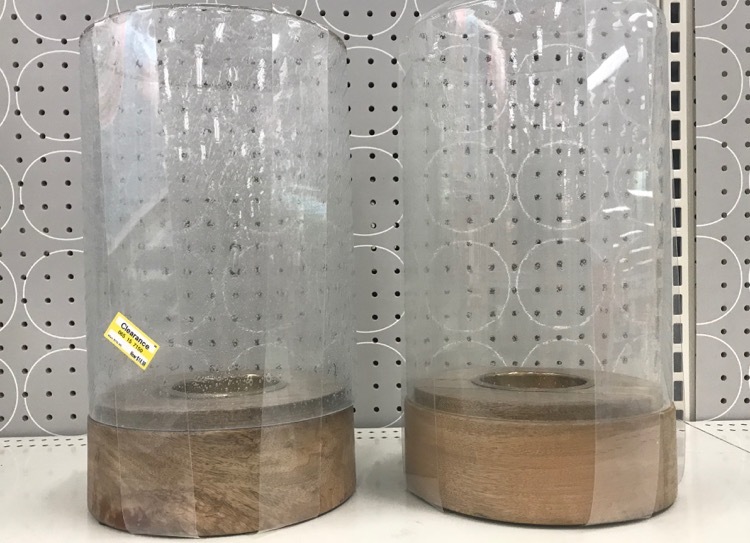 These pretty containers were 30% off. 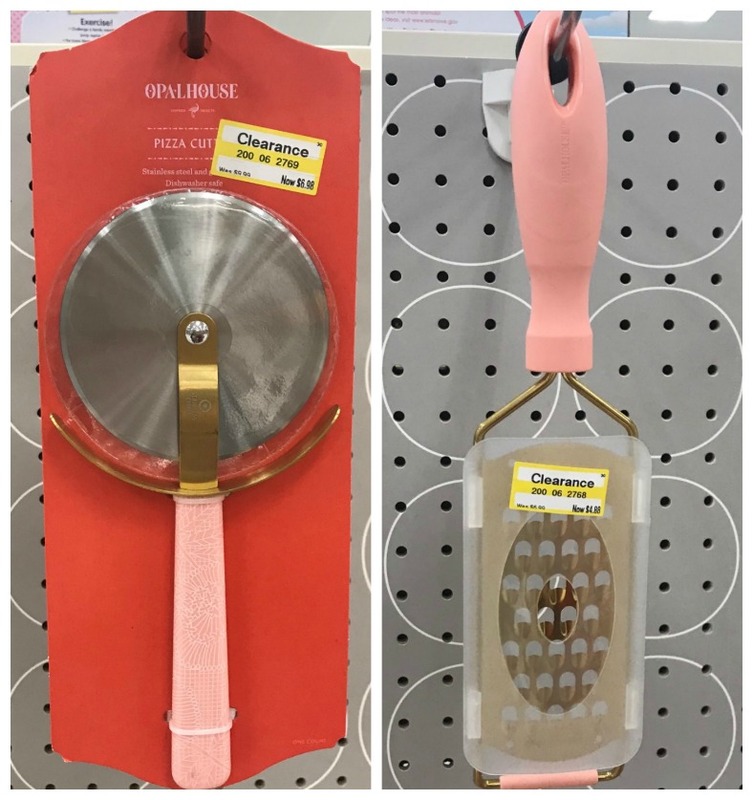 Rolling pins were 50% off. 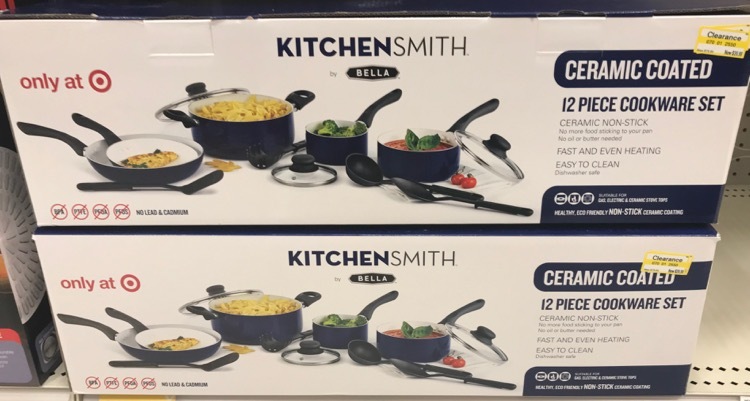 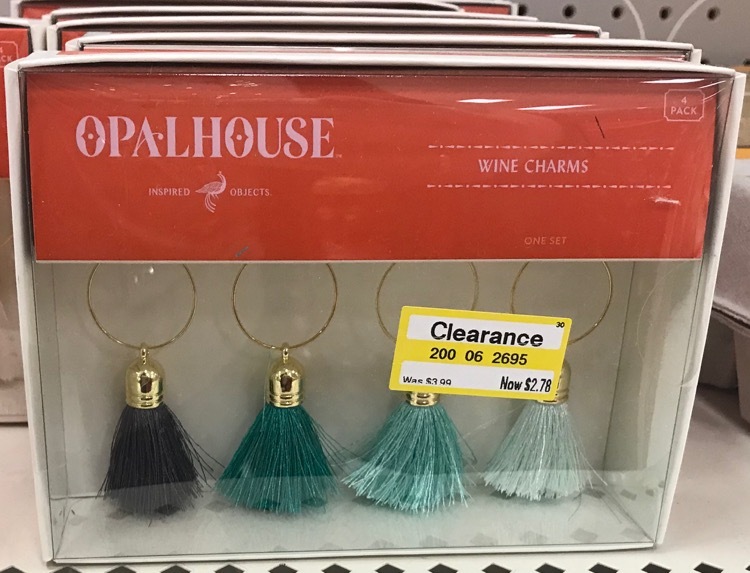 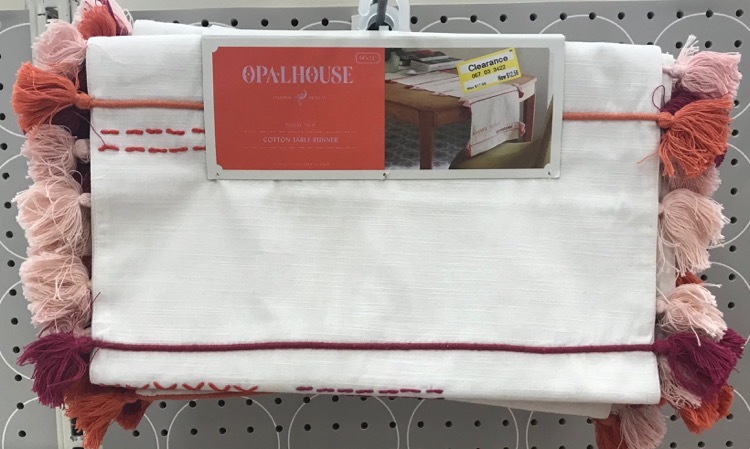 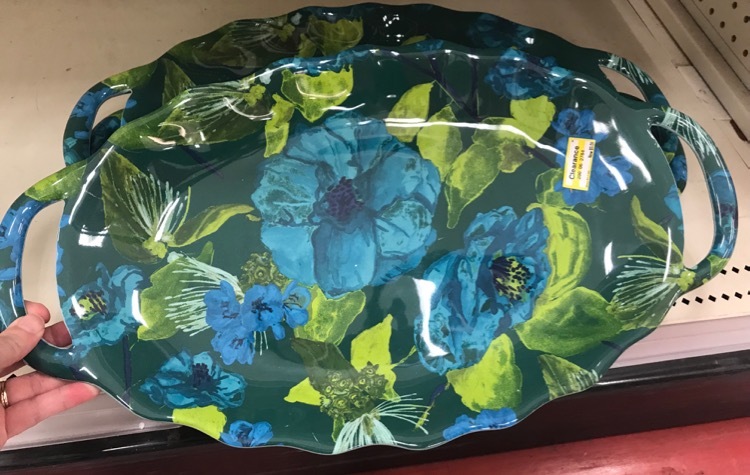 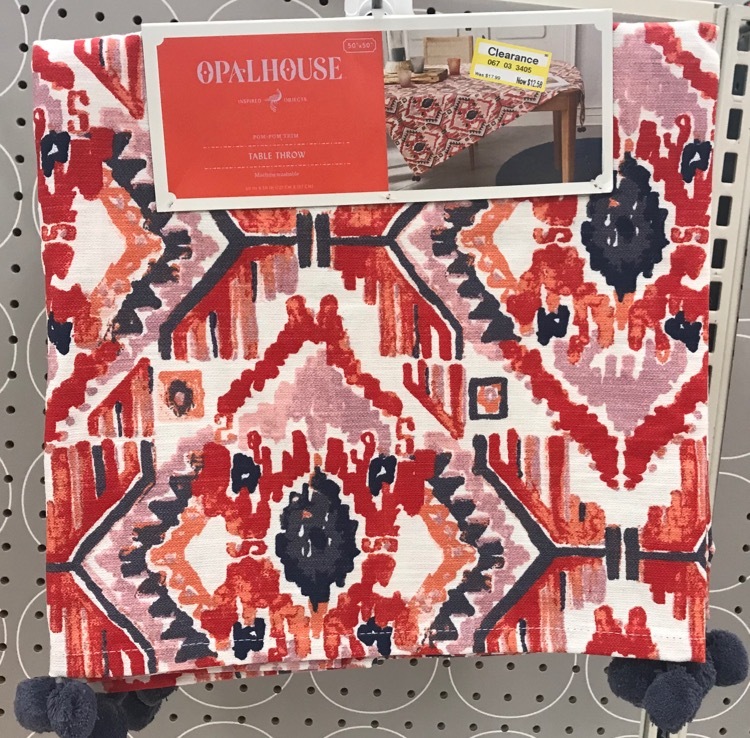 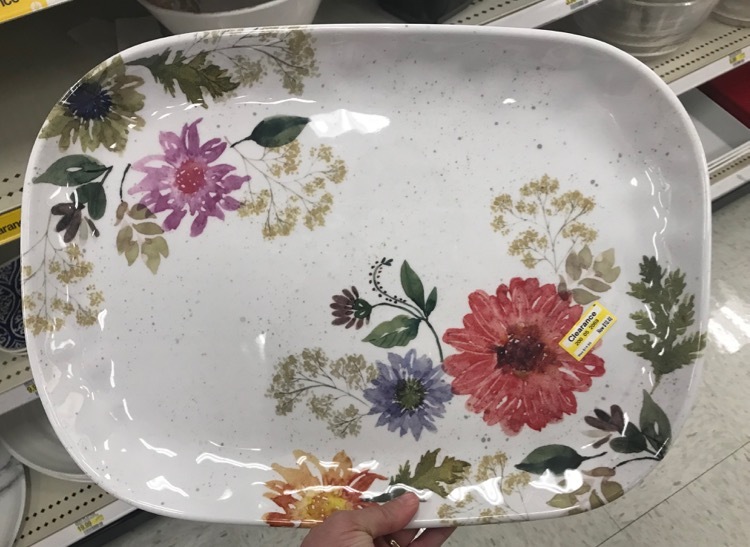 I found a bunch of the Opalhouse kitchen items marked down. 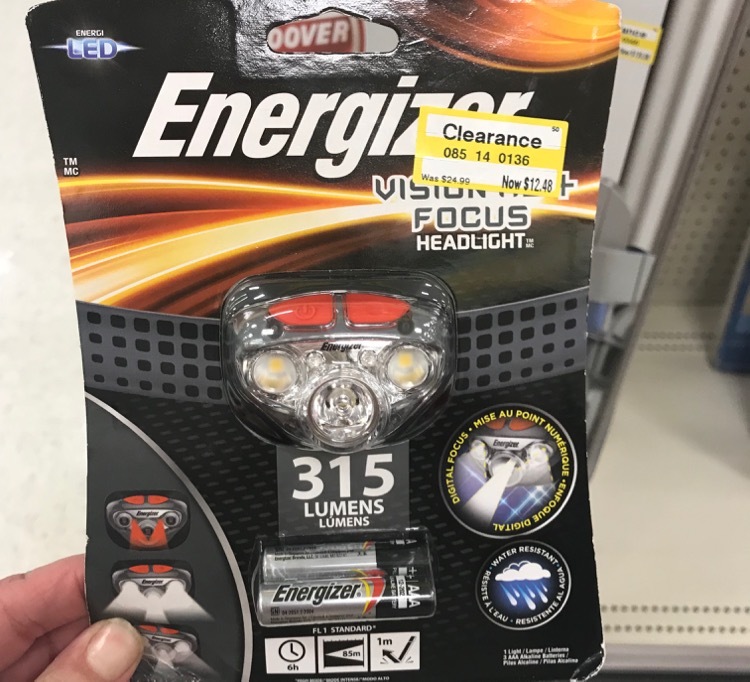 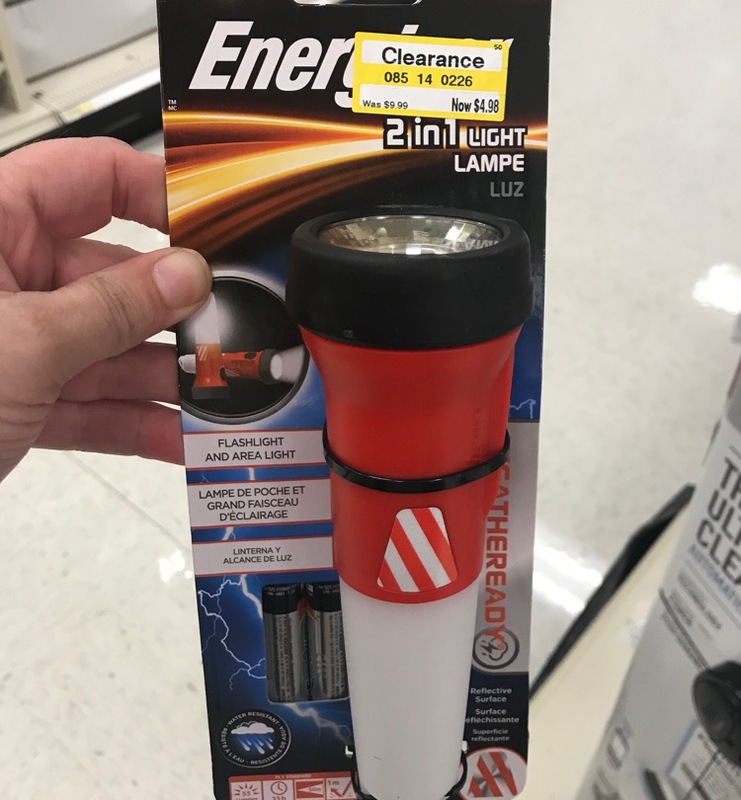 I found headlamps and flashlights at 50% off. 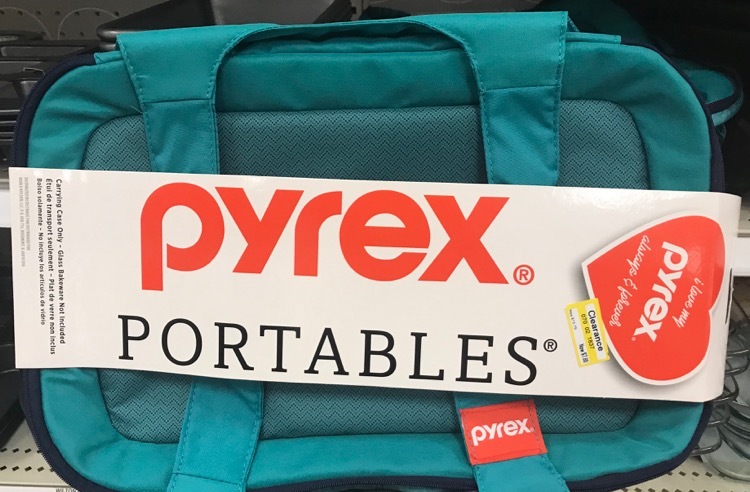 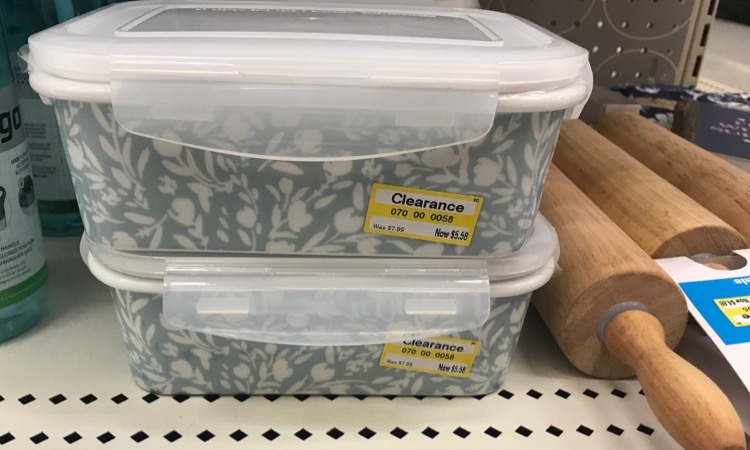 Storage items were 30% off.